Re-launched as the St Katharine Docks World Food Market in 2016, the weekly market now offers a diversified range of street food with a large range of global cuisines on offer. Setting up shop outside the Dicken's Inn, overlooking the docks, every Friday from 11am to 3pm, it presents twenty stalls with an array of treats to tempt. From freshly made Greek souvlaki to Taiwanese fusion food and steamed Bao pork buns to traditional homemade British muffins, there is something for all tastes. Traders are carefully selected against criteria covering all aspects of nutrition and sustainability, ensuring all the ingredients at the St Katherine Docks market are ethically and locally sourced wherever possible. What are the best dining options near St Katharine Docks World Food Market London? 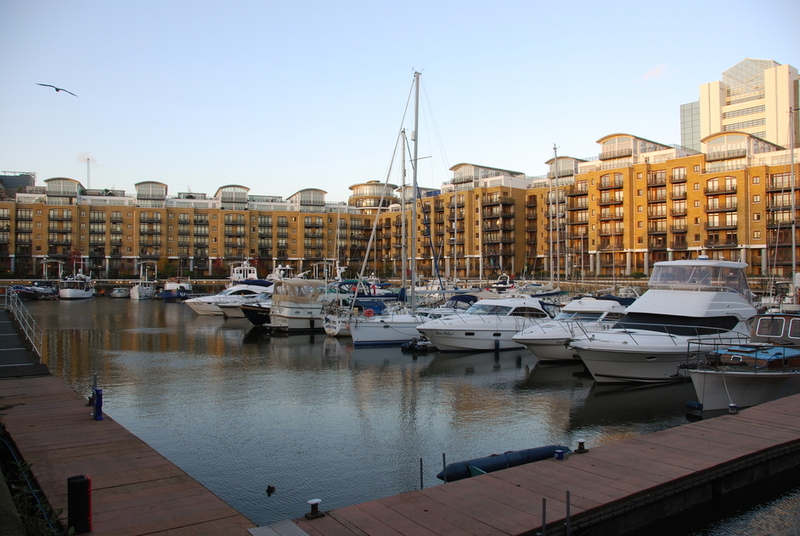 St Katharine Docks World Food Market gyms, sporting activities, health & beauty and fitness. The best pubs near London St Katharine Docks World Food Market. St Katharine Docks World Food Market clubs, bars, cabaret nights, casinos and interesting nightlife. Where to have your meeting, conference, exhibition, private dining or training course near St Katharine Docks World Food Market. From cheap budget places to stay to luxury 5 star suites see our special offers for St Katharine Docks World Food Market hotels, including The Tower Hotel from 86% off.